FNET is a low-cost, GPS-synchronized wide-area power system frequency measurement network. 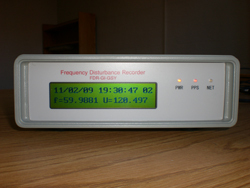 Highly accurate Frequency Disturbance Recorders (FDRs) developed at Virginia Tech are used to measure the frequency, phase angle, and voltage of the power signal found at ordinary 120-V electrical outlets. The measurement data are continuously transmitted over the Internet to the FNET server housed at the University of Tennessee. 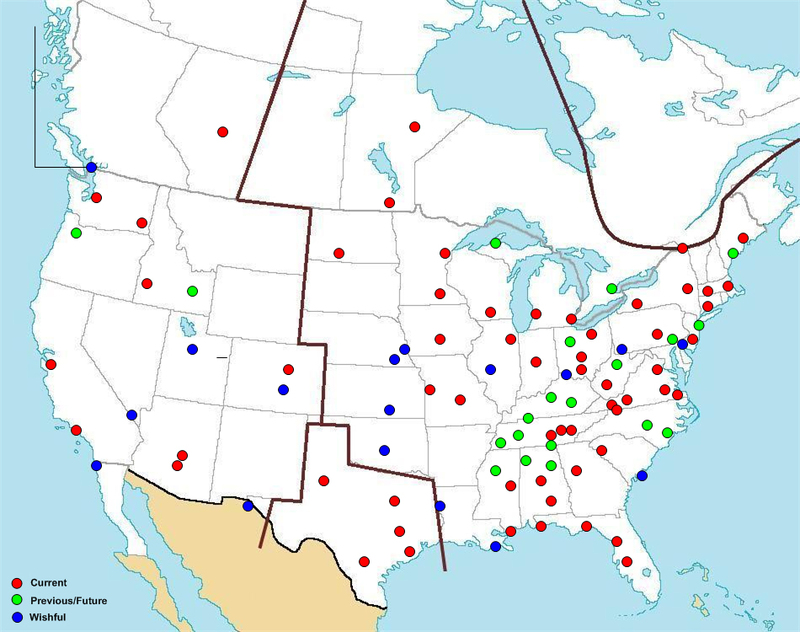 Currently, FNET collects data from approximately 80 FDRs located across the continent and around the world. Additional FDRs are constantly being installed so as to provide better observation of the power system.